In addition to weddings, I have carefully crafted an "at home" experience for all families & couples who wish to capture the intimacy of being in their own environment. There's nothing more precious than taking time out of your busy schedule to prioritise the people you love the most and documenting those relationships. 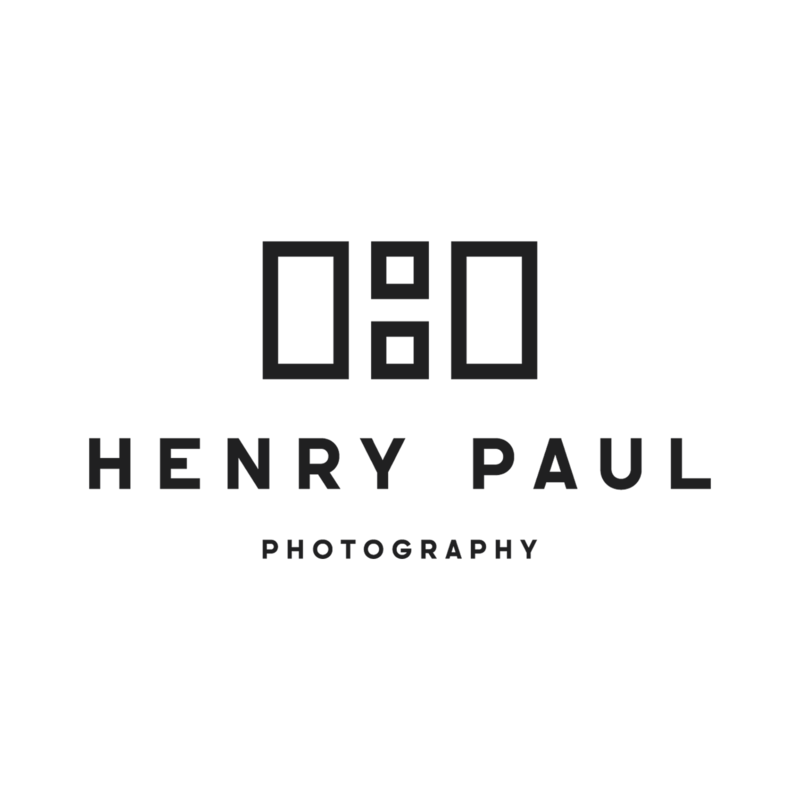 © 2019 Henry Paul Photography|ProPhoto Photographer Template|Design + Dev by Northfolk & Co.